Fundraiser for Sentai Filmworks by Sentai Filmworks : Sentai Filmworks Thanks You! 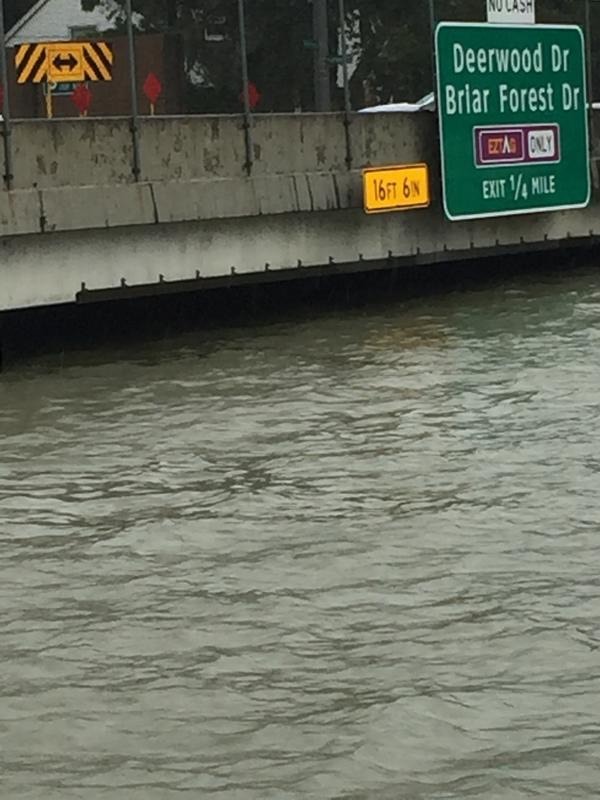 Hurricane Harvey has wreaked devastation on our beloved Houston and adversely affected numerous Sentai employees. Many have been left homeless, car-less, or have been displaced seeking refuge elsewhere. Below are featured real-life video footage and images of our employees personal homes... please view and read their stories. 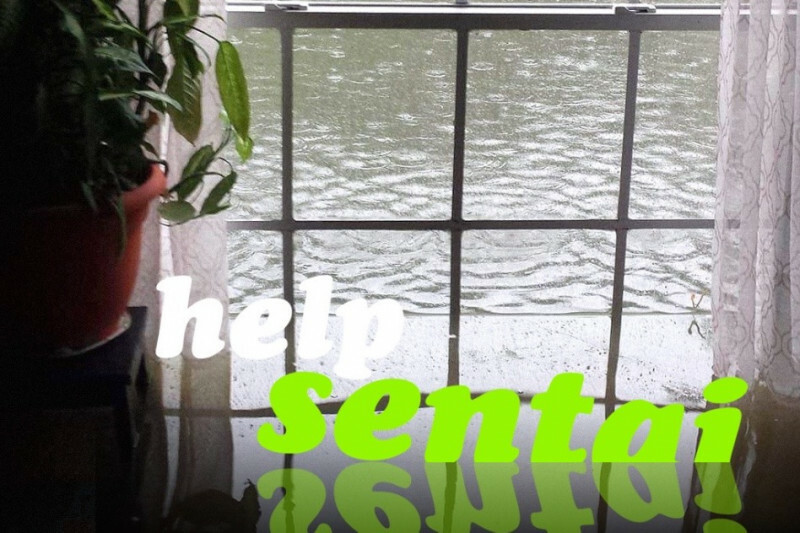 Please help us get our Sentai Team back on its feet and raise $500,000 to assist our employees and their families in this time of need. 100% of donations will go directly to affected employees. No donation is too small! Please help spread the word to friends, family, and colleagues via text, email, or social media. This house raised our associates' two sons from the time they were babies. Never did he think that he would find them swimming back and forth, into and out of the home, to gather what could be salvaged of their personal possessions.... The damage done to this house is too great to repair. 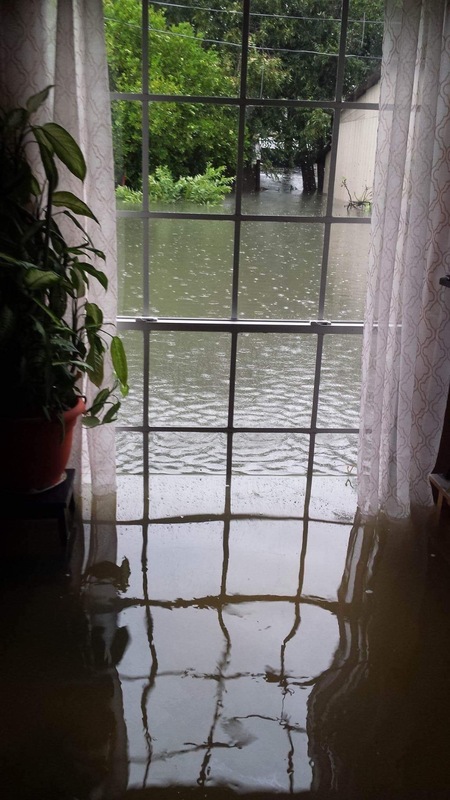 So, the beautiful house that they called home for the last 20 years, along with all its memories, will have to be bulldozed once the flooding fully subsides. The family, for the next year, will be living in a rental property, and still do not have a mattresses to sleep on... Please help this family today. 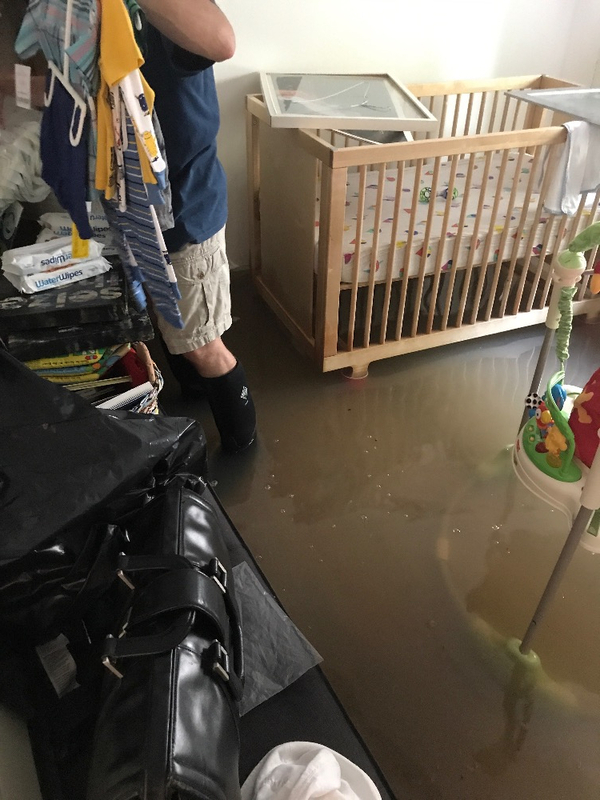 This is a picture of our employee's 5-month-old baby's room--trying to salvage clothes and belongings just this past Friday after water levels dropped making the home accessible... Our employee, with his wife, and children, are displaced until further notice. Please help them manage to find their way back home again... Donate today to assist this family in this time of need! 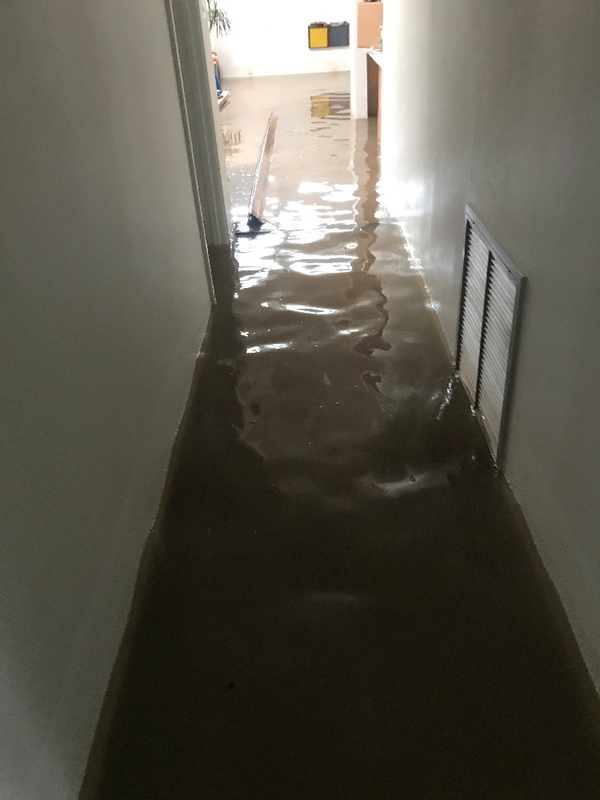 This employee's family was sleeping when they awoke to hear water flooding through their pipes in the middle of the night. 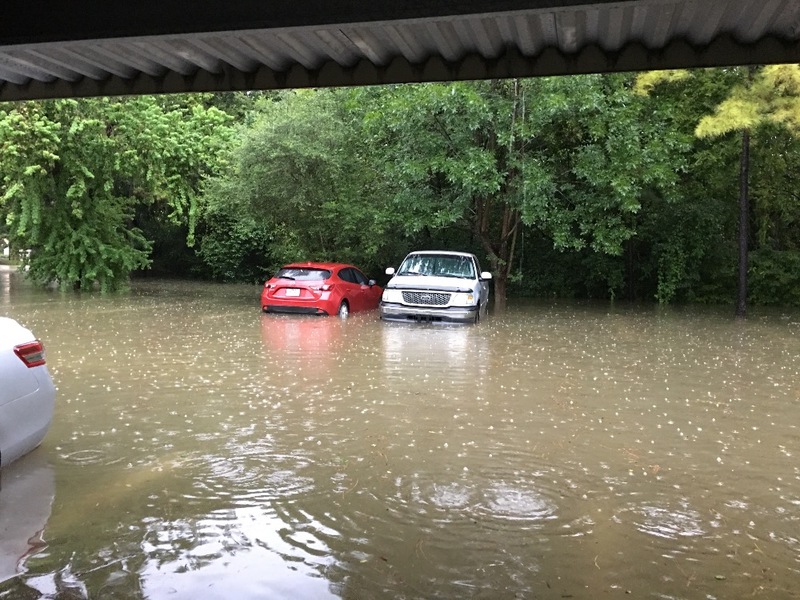 They checked the backyard and saw water was quickly approaching their beloved home. Thankfully, they were able to salvage some furniture, but most of their ranch-style home had to be gutted. 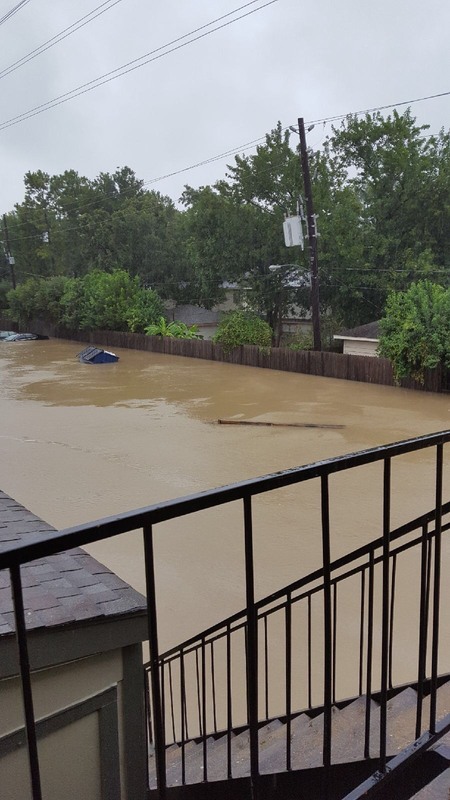 To make matters worse, this is a one-income family, and they did not have flood insurance at the time Harvey hit. They will need to front the cost of all water damages out-of-pocket and currently do not even have a fridge to keep food from perishing. 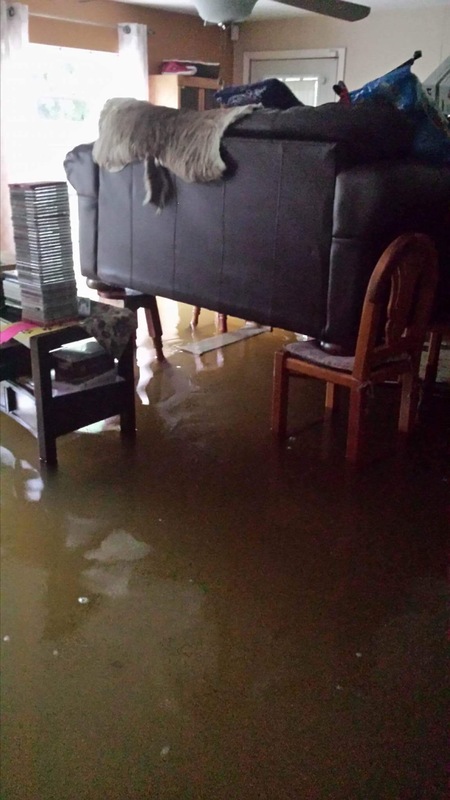 Please help this family get back on their feet today! We appreciate each and every donation and kind message we received. Without you, our employees would not be on their way to recovery after the catastrophic damage caused by Hurricane Harvey. You've helped pay rent for those displaced, replace furniture, replace cars, and lay the foundation for our employees to get their lives back.